For many of you, a counselor role at a day camp is the first time you’ve had a job. 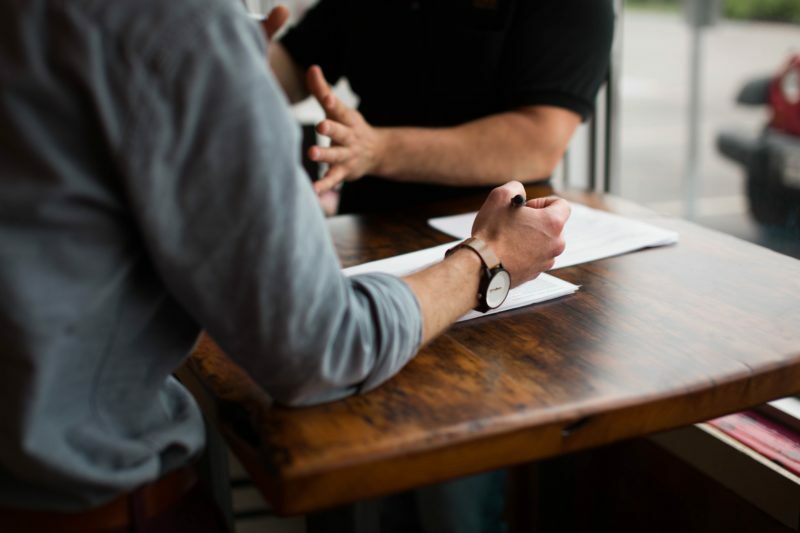 It is also the first time you’ve had to submit a cover letter or resume, as well as have an interview. It can be a daunting experience as.. 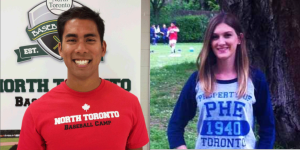 Recently, we launched our “Director Q and A” series with Camp Director's Jonathan Isaac and Julia Garisto. 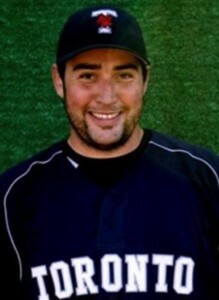 Today, we introduce our Program Director of Baseball Main Camp, Justin Burke! Recently, we launched our “Director Q and A” series with Camp Director's Jonathan Isaac and Julia Garisto. Today, we introduce our Multi-Sport Program Director, Jake Gallo! 1. Hi Jake. Tell us about yourself. Give us your..
Last week, we launched our "Director Q and A" series with Camp Director Jonathan Isaac. Today, we introduce our Director of Administration Julia Garisto! 1. Hi Julia. Tell us about yourself. 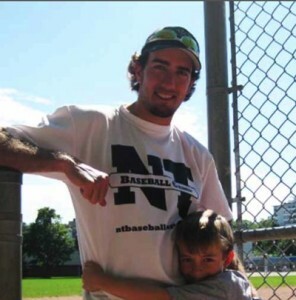 Give us your 60-second elevator..
At True North Sports Camps, we believe the most important aspect of camp is the people. That's why our primary focus is assembling an incredible staff team, from Camp Director to Counsellor-In-Training. To do so, we have..
For many years, the only option for aspiring young football players has been full contact tackle football. However, non-contact flag football camps and leagues for kids has gained in popularity in recent years and are now.. 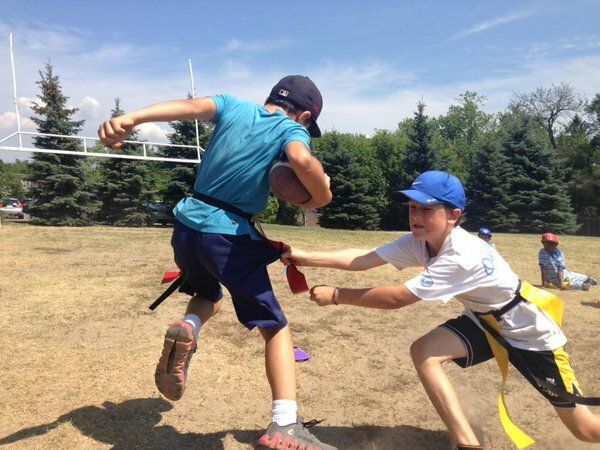 Considering the number of summer camp options in Toronto, picking the right summer sports camp for your child can be a challenge. Even within sports camps, there is a huge range of different programs available. Today, we.. 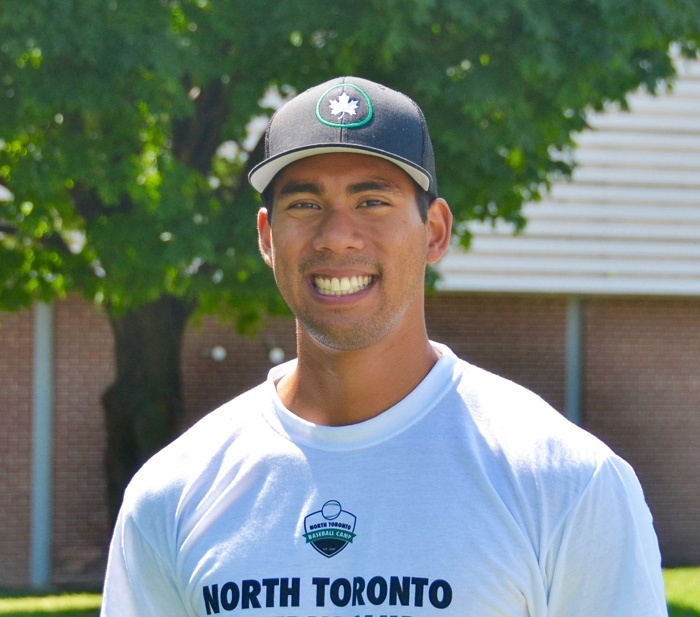 Thank you for taking the time to learn about True North Sports Camps! As teachers and coaches, Julia and I recognize the positive impact that camp and sports can have on the development of children. At True North Sports.. 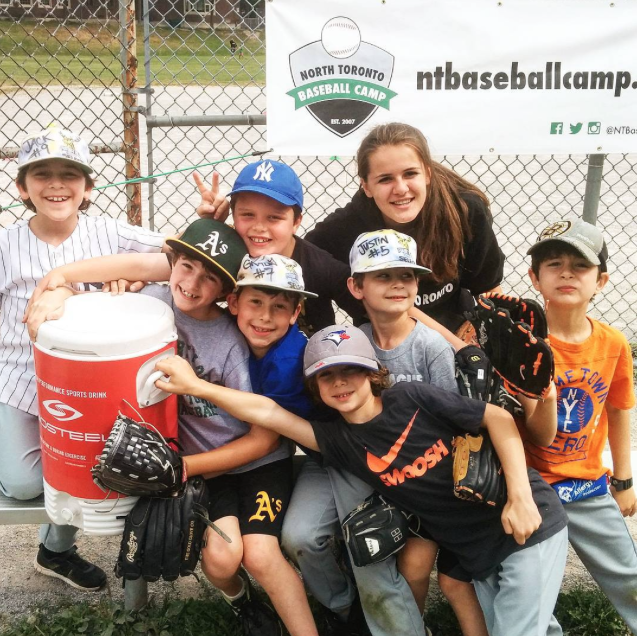 Introducing True North Sports Camps! 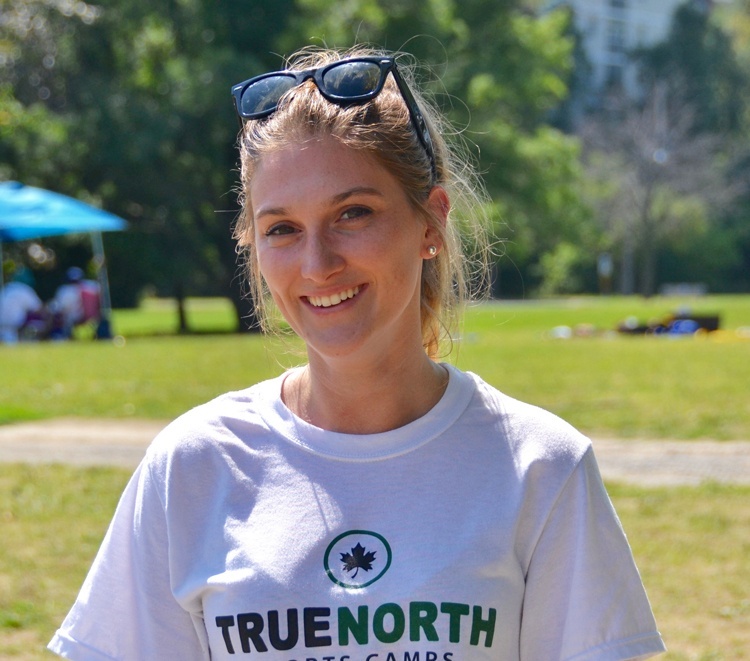 We are thrilled to announce that the founders of North Toronto Baseball Camp have officially launched a sister camp: True North Sports Camps. From our humble beginnings as wide-eyed university kids trying to create summer..